Food, Ramp Parking & Lodging available within walking distance of KI Convention Center. 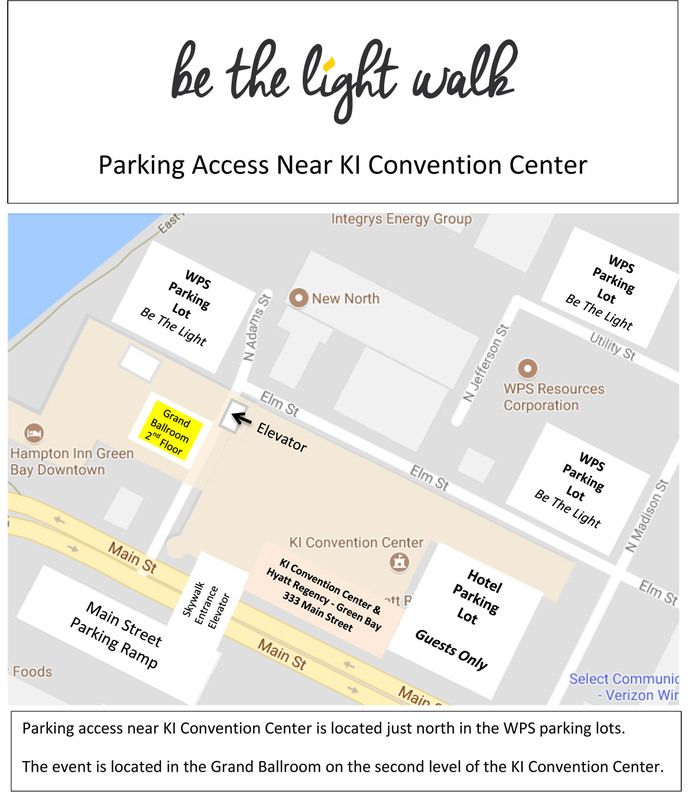 This year’s walk features a picturesque candlelight walk from KI Convention Center across the Fox River passing by the Green Bay Public Museum, concluding at the City Deck. Proceeds from the Be the Light Walk support suicide awareness & prevention efforts in Brown County, Wisconsin including QPR training and other outreach programs for youth and adults.